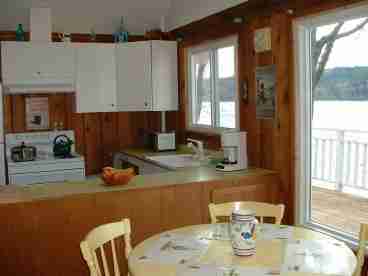 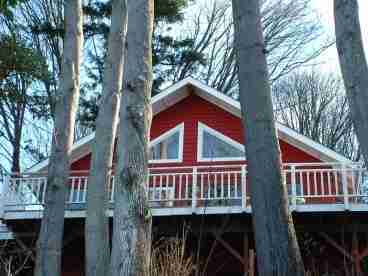 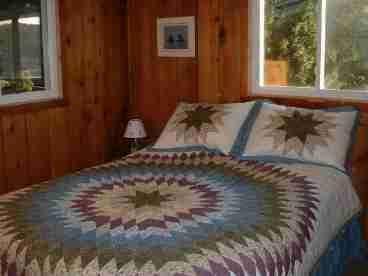 Search 2 Vashon Island rental mountain ski cabins and condos. 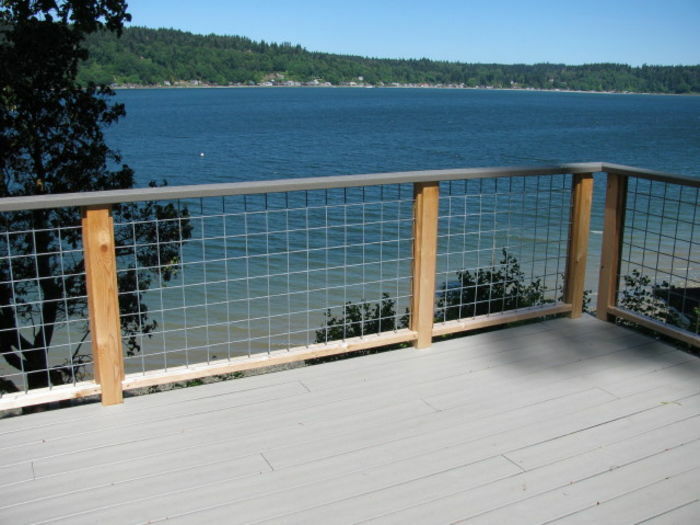 Waterfront beach house located on pastoral Vashon Island. 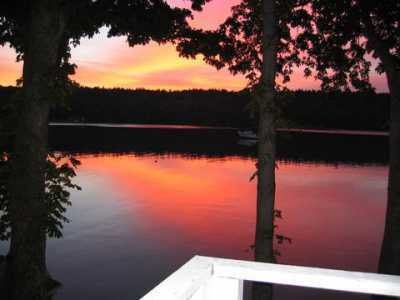 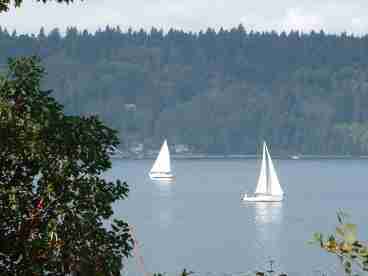 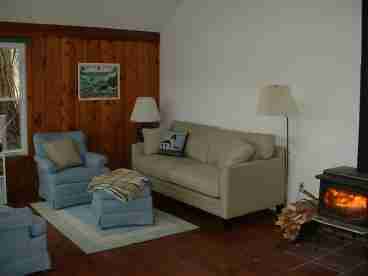 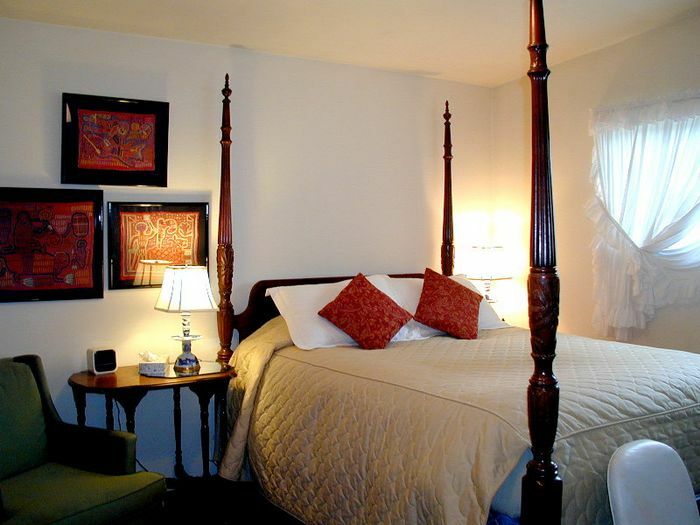 Admire the view of Quartermaster Harbor while sitting by the woodstove, lounge on the deck or walk the beach. 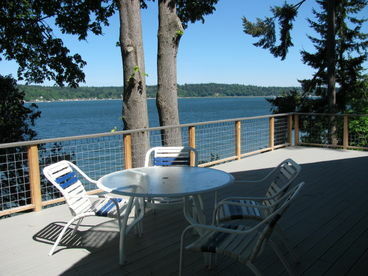 This waterfront vacation rental is a short ferry ride from Seattle or Tacoma.